You know that Northeast Ohio’s unpredictable weather not only affects road conditions, but the condition of your vehicle as well. Such weather elements as cold and snow; heat and humidity can have a negative impact on your car, truck, SUV, or van. Engines can overheat; fans that don’t work and poor ventilation can take their toll on your vehicle and adversely affect its performance and safety. Driving with confidence comes from knowing your vehicle is operating properly and at its optimal level of performance. If your vehicle needs quality car care, then trust us – Confident Car Care and Tire and our team of Automotive Service Excellence (ASE)-certified technicians to give you and your vehicle the confidence needed for a smooth and safe ride every time. We are a family owned and operated auto repair company and have been in the automotive repair business for three generations. 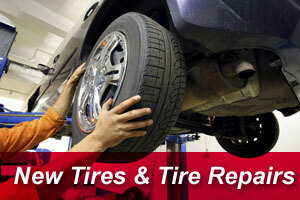 Visit us at our Euclid, Willoughby or Mentor location for full service repair. We look forward to servicing your vehicle – and welcoming you to our family. Kenda's reputation for quality and dependability is based on innovation, stringent quality control, and tires that are actually "overbuilt" for their job. The result is a tire that delivers the long wear and reliability you expect from a premium tire, only at an affordable price. 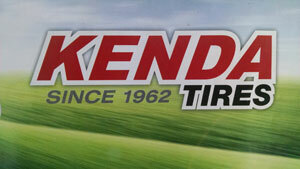 We have Kenda Tires for all popular makes and models of cars, trucks, and SUVs. Stay cool this summer. 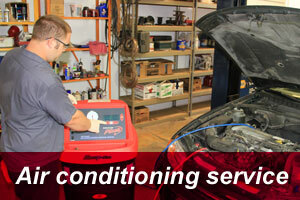 Our air conditioning service uses the most up-to-date equipment, chemicals and techniques. 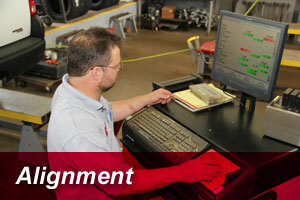 Proper alignment will prolong tire life, improve handling and maximize gas mileage. Confident Car Care offers front end and 4- wheel alignment service for virtually any type of vehicle. Stay safe. 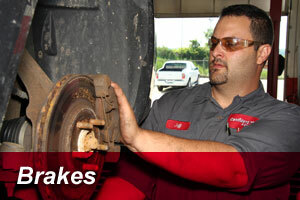 Have your brakes inspected and serviced routinely. 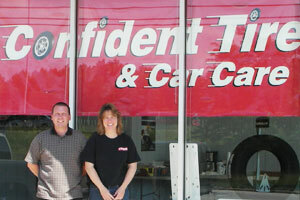 Confident Car Care offers full brake service for domestic and foreign vehicles. Confident Car Care offers popular tire brands including Goodyear, Firestone, Michelin Tire, Dunlop, Kelly, Continental, General, Cooper and more. Repair, mounting and computerized balancing is also available. 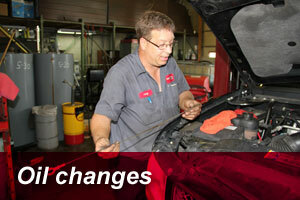 Oil changes and tune-ups will keep your vehicle running at top performance while improving fuel economy. Confident Car Care uses computerized dynamistics and skilled ASE Certified technicians to keep your vehicle running at its best. 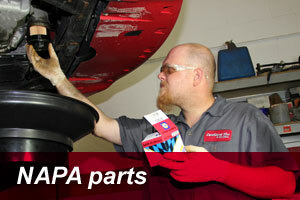 Confident Car Care uses genuine NAPA parts, which carry a 12 month or 12,000 mile parts and labor, nationwide warranty.